I hated running. If I wanted a cardio workout, I'd go to the local YMCA and hit the elliptical or take a Zumba class. I was that person who joked, "If you ever see me running, you better run too because there's something coming." One of the reasons I even entertained the idea of training to run a race was to do so in honor and in memory of our Angel. I lost Angel to an early miscarriage in August of 2010. I was only eight weeks along, but as I believe that life starts at the moment of conception, the loss was very painful. You can read our story in this post, "Because Angel Lived." 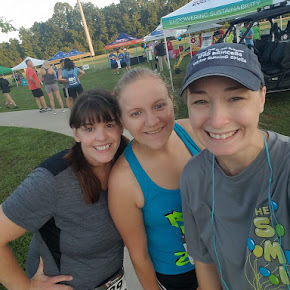 In my search to do something in memory of our lost baby, I had stumbled across information about local 5K events done to honor babies lost too soon. I instantly knew I had to complete one of these races. And so, my training began. One of my first 5Ks was done to honor Angel and other angels. 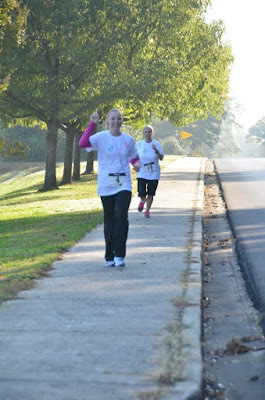 You can read more about that here: "running for Angel and angels." Since that first remembrance 5K, I have run for Angel and babies lost too soon multiple times. It's one of the things I love about running: it offers you a way to honor or to remember someone, and it can provide a tangible way to help support a worthy cause. 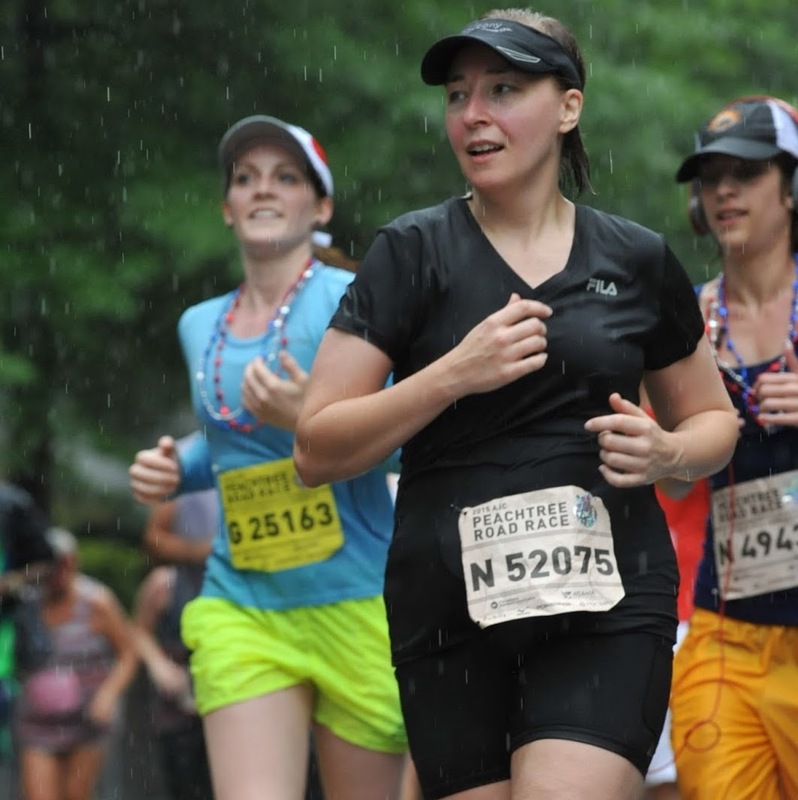 If for no other reason but that one alone, I would encourage you to give running a chance! If you or someone you know has experienced a miscarriage, I have created a page with some resources that might be helpful. You can visit that page here: miscarriage posts and blogs.